Exhibited Artists: David Clarke, Leo Fitzmaurice, Christian Gonzenbach, Marian Hoskings, Kimiaki Kageyama, Sally Marsland, Marc Monzo, Joe Sheehan, Hans Stofer, Warwick Freeman. 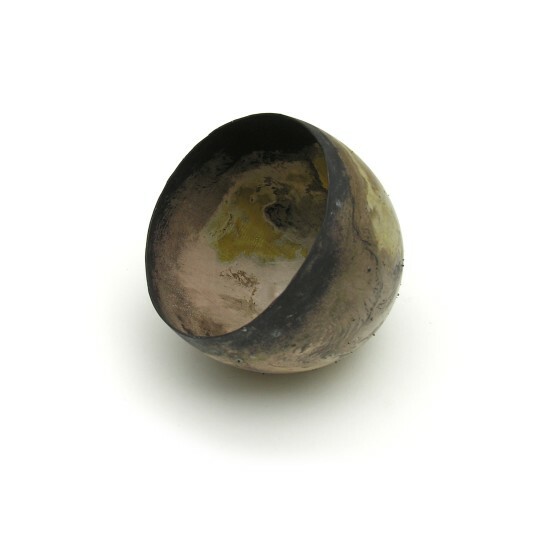 GALLERY S O London is showing the latest collection of objects by artist David Clarke. Clarke is hard to categorise within the canon of metalworkers: a maverick, humorist, and risk-taker.